AP-Flyer, together with its business partner – Sunit Oy, offers its clients modern on-board computer systems for a variety of applications. Sunit is a leading manufacturer of modern on-board computers, telematics systems, vehicle fleet monitoring systems (AVL) and vehicle HUBs. Thanks to the active cooperation of AP-Flyer and Sunit, our on-board computers are constantly modernized, developed with new functionalities and introduced to new markets. Sunit computers meet all the EU and industry standards ISO, IEC and EMC required by the European Union. 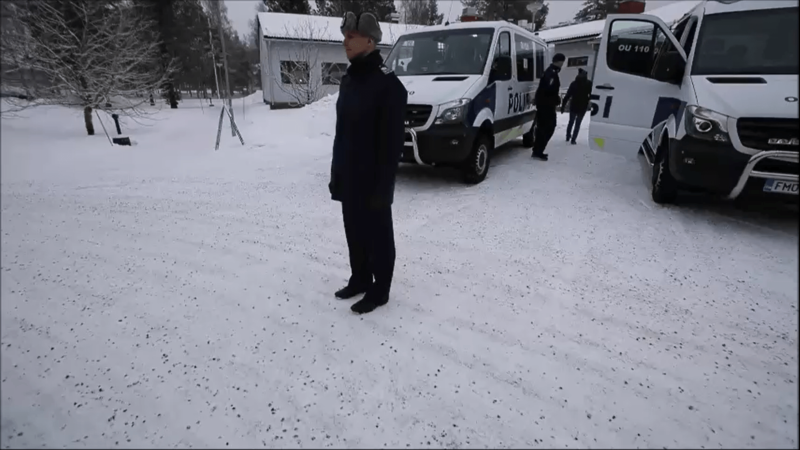 They are used in Command and Rescue Support Systems, as well as in the work of uniformed, medical and police services. These computers provide a stable platform for variety applications, wireless connectivity in the GSM / GPRS / EDGE / WiFI / Bluetooth standards and the use of CANBus, Video and other interfaces. 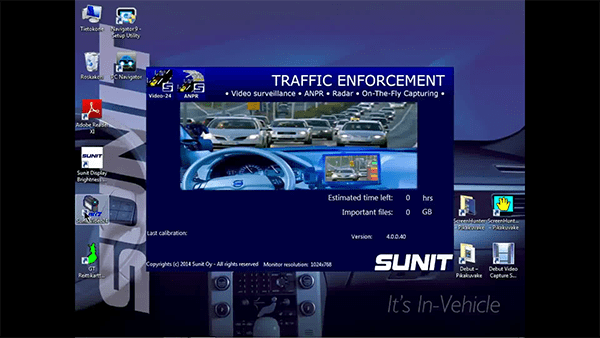 Sunit product family comprises a comprehensive range of purpose built In-Vehicle Computers for commercial and utility vehicles – ANPR, videoradar, speed control, Command Centre Support System followed by online payment systems. The FIX-Mounted Sunit-fD In-Vehicle Server is designed for wide and challenging environments among professional vehicle applications. The firm and light-weighted mechanics build on a geometrical designed cast aluminum technology. The purpose-designed electronic provides long life-time even for the harshest conditions. Sunit-fD is High-capacitive In-vehicle Server for Client-applications that requires High-graphic, 3D-mapping, Multi-video Streaming and Integrated 2-way communication. The FIX-Mounted Sunit-fCS In-Vehicle Server is designed for wide and challenging environments among professional vehicle applications. The firm and light-weighted mechanics build on a geometry-design cast aluminum technology. The purpose-designed electronic provides long life-time even for the harshest conditions. The Stand-Alone Vehicle-interface unit provides through Dual-Can and Data-I/O’s, vehicle information to your Telematic and Fleet-management applications. Such information is core insight of vehicle economy and CO2 information via FMS-standards. Can data, vehicle sensors and analog data are easily accessable via embedded Sunit-tLINK to Client application. The High-speed Automotive 3,5G with Dual-SIM and W-LAN with Dual-antenna interface provides the High-speed ICT-Communication to the Back-office. On top of these, the G-sensor equipped GPS plus vehicle direction sense provides the accuracy positioning. Sunit-iVia is a powerful In-Vehicle Telematic Server for ITS-solutions within Fleets. It is purpose-designed for applications of Vehicle-Economy, Vehicle Equipment control, Data Communication, and Fleet Management. Sunit-iVia Telematic Server is an excellent solution for Corporate Information management between the Fleet and back-office. Sunit-iVia is designed for harsh environments. Inside the compact package is the 400 MHz Windows-CE Fleet-management Application environment plus Stand-alone Vehicle-Interface processing unit.